FOR YA/MG AUTHORS: Promotion opportunity on the Ellis Nelson Books blog (https://ellisnelsonbooks.wordpress.com). One of the things I’d really like to do in 2018 is to reach out and partner with other authors who are writing books for kids similar to my own. 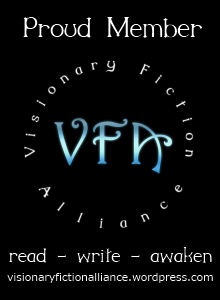 In general, I’m looking for writers who are creating in the newly emerging genre called visionary fiction. Does your book involve any of these? If so, I’d be interested in hearing about you and your book(s), and to perhaps do an interview on this blog. Please send me an email at: himalayaspencerellis AT yahoo.com and tell me about your work.